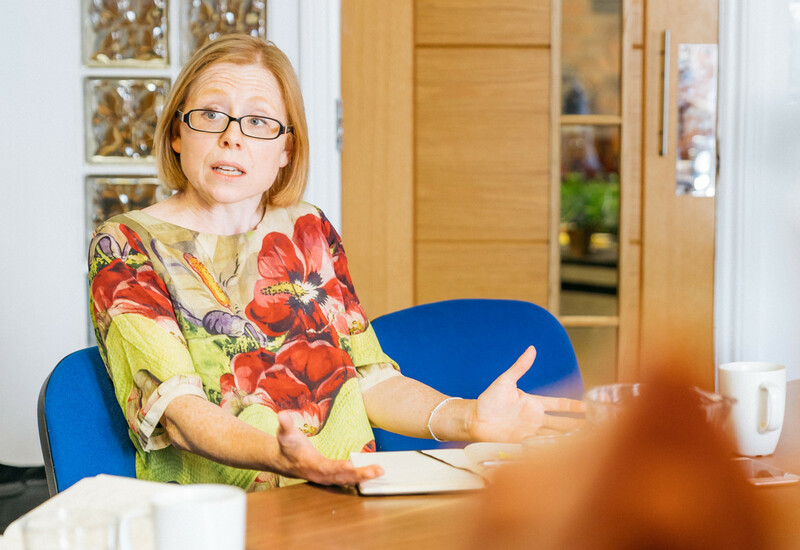 With a diverse list of clients that ranges from banks and law firms to fashion houses and Premier League football clubs, BaxterStorey offers a catering proposition to suit any workplace scenario. 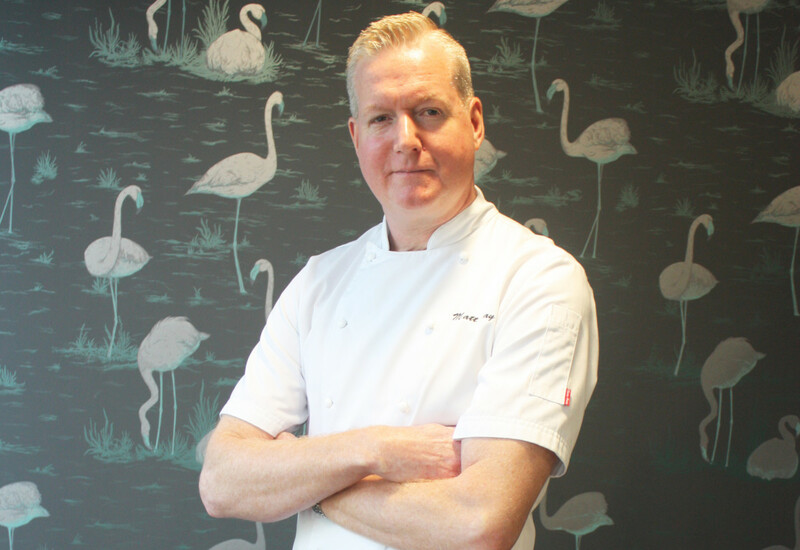 FEJ met the man responsible for executing its culinary vision, chef director Matt Hay, to find out why innovative, space-saving kitchen equipment holds the key to keeping up with the high street. 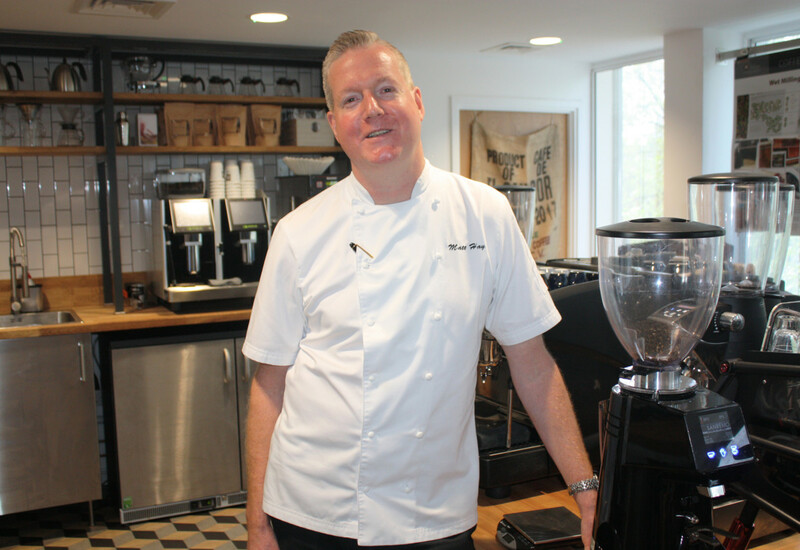 Matt Hay is coming up for his 15th year at BaxterStorey and it’s fair to say he has seen the contract catering market change immeasurably during his time with the business. The archetypal canteen-style offerings and unimaginative menus that the large-scale catering sector was once known for are undoubtedly becoming a thing of the past thanks to an influx of independent trailblazers that have spurred new levels of innovation and a need for incumbents to deliver offerings in line with what customers can expect from the high street. 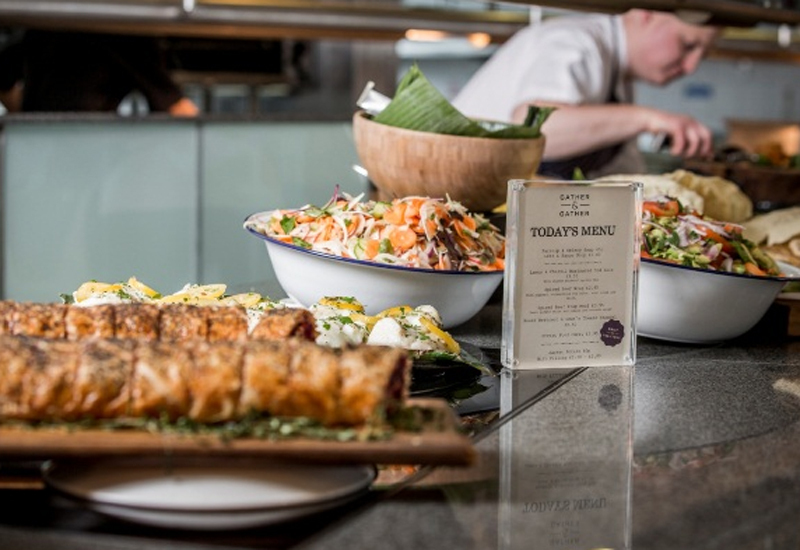 BaxterStorey has been at the forefront of this transformation, forging ahead with a strategy firmly planted in providing personalised catering services that focus on fresh food. 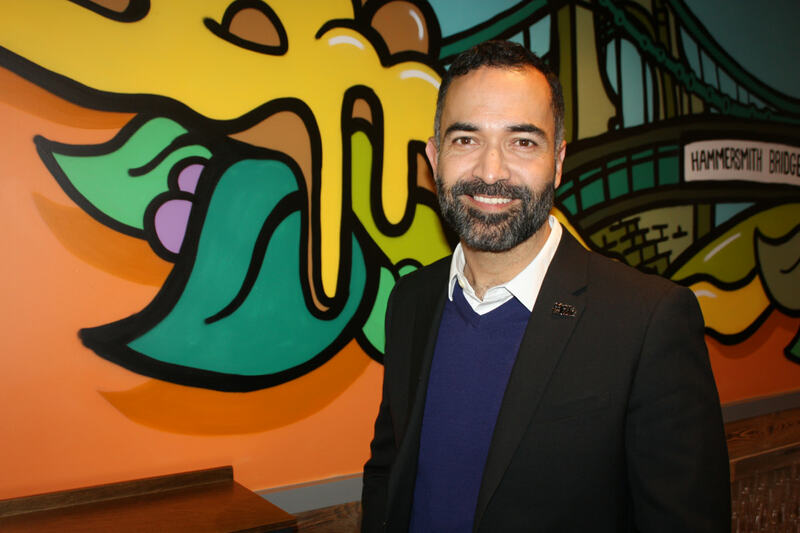 Hay’s tenure at the company initially began at a Barclays site in Canary Wharf, where he was involved in setting up all the hospitality and events. After six years, and with the business encountering rapid growth, he was handed a regional post covering London and, as that role grew to encompass a national element, he gained a real interest in the retail side of the business. As chef director, a function that reports directly into the CEO’s office, Hay’s day-to-day duties include everything from sales and strategy to menu development and new concept design. He is also responsible for its European business too, which presently encompasses markets such as Norway, France, the Netherlands and Belgium. Hay describes the way that he works as “strategic” and says he likes to ensure he touches all parts of the business throughout the week. He’ll generally spend three days at client locations, followed by a ‘think tank’ day in the company’s London or Reading offices, and a day with senior team members and chefs. 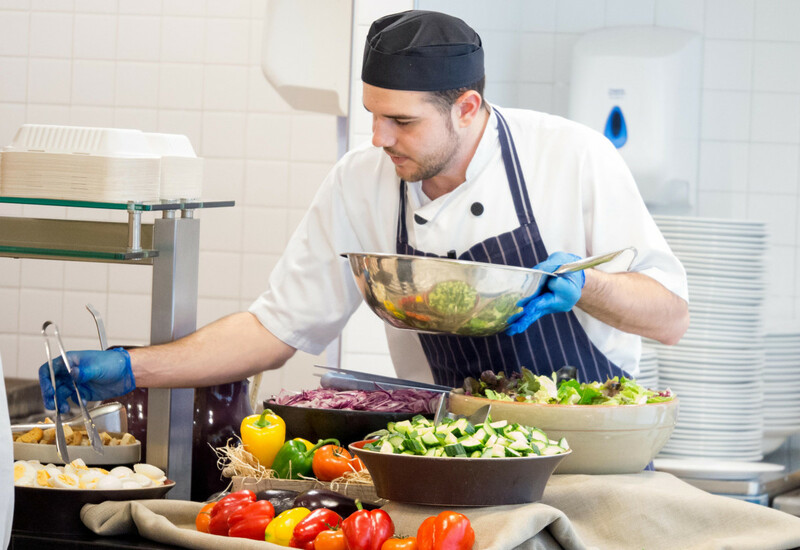 BaxterStorey has led the way with initiatives that promote healthy eating in the workplace. He places immense value on ensuring constant attention is paid to the needs of its clients, admitting it can be all too easy to “hear but not listen”. “I think it is very important to get under the very fabric of what we do,” he explains. His role today is understandably more consultative and less about being in the kitchen, but he still likes to demonstrate a “hands in the flour” approach whenever possible. This week he’s taken 12 young kitchen porters and commis chefs to Westminster Kingsway College for a session on how to fillet and prepare fish dishes, culminating in a live cook-off. With just shy of 8,500 staff in the business and the best part of 400 client locations in the UK alone, the scale of the business today is huge. BaxterStorey describes itself as the largest independent caterer in the UK, while parent company Westbury Street Holdings (WSH) turns over in excess of £828m. Only Compass Group and Sodexo currently generate more revenue per year. 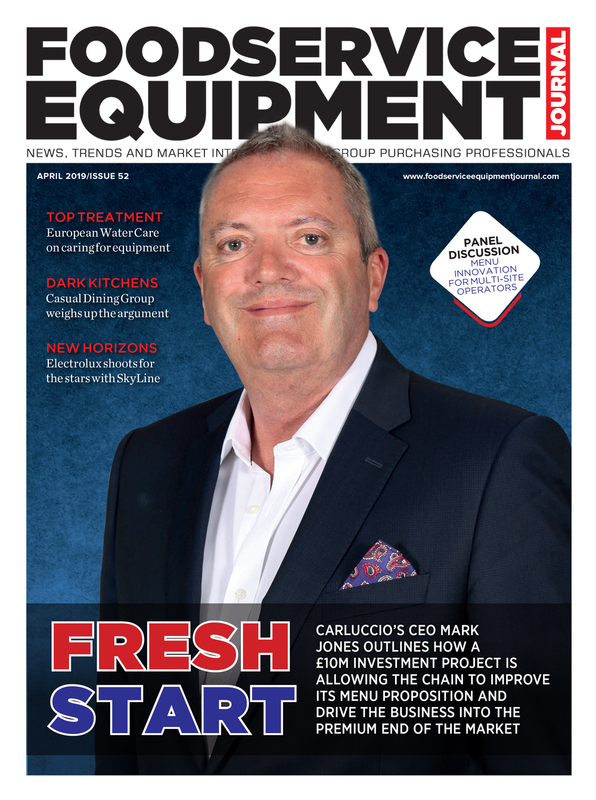 One of the biggest changes that Hay has seen over the years is the declining footprint of the catering facilities that its teams manage. Quite simply, they have shrunk as customers have reclaimed space for front-of-house purposes. That provides numerous logistical challenges for it to overcome, he says. 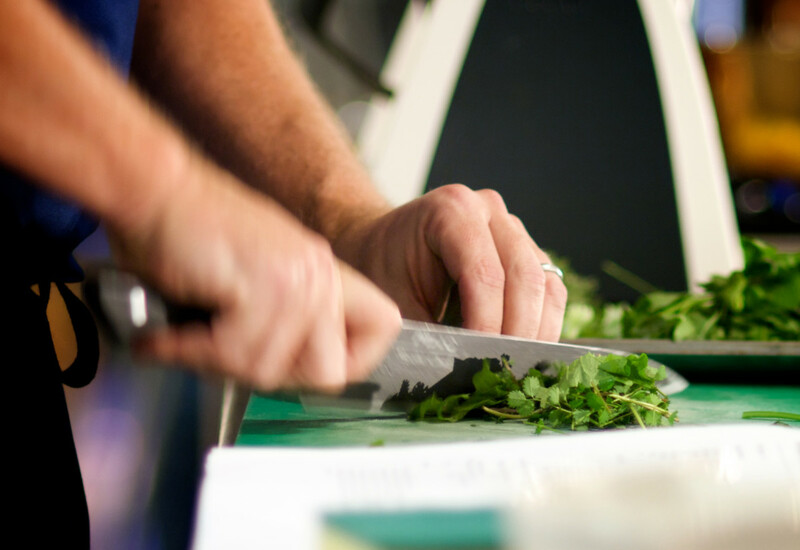 BaxterStorey’s vision has always been for chefs to have access to fresh, seasonal and local produce. Often clients have already started building kitchen spaces by the time catering contracts are awarded, which presents another challenge. Flexibility of equipment is important in this context and Hay continues to spend a lot of time assessing how the latest generation of equipment might be able to help the business. He cites Adande’s switchable drawer units as one example of hardware that has grabbed its attention lately. 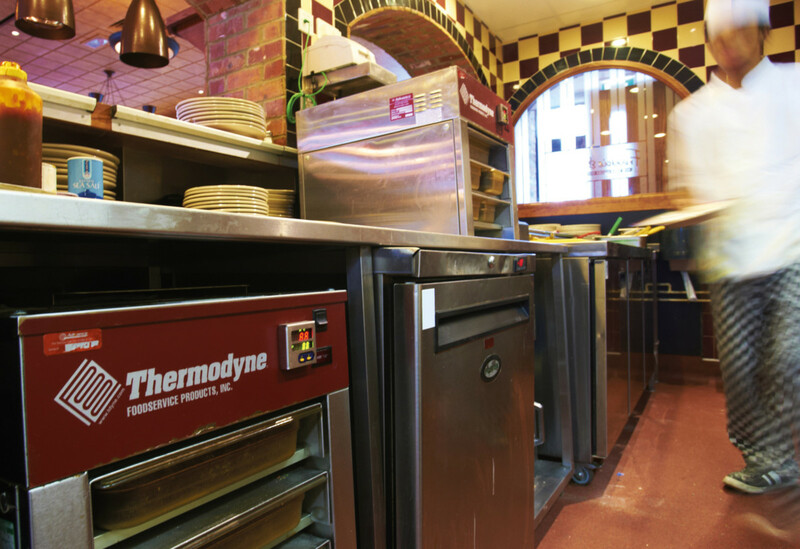 “You can have them as refrigeration or they become a freezer or blast chiller, which gives you flexibility,” he says. see kitchen designers seize the initiative, too. 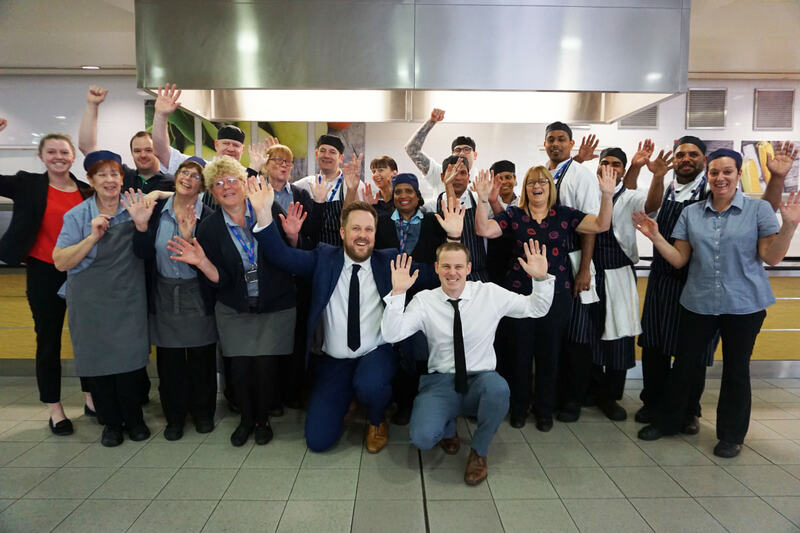 Matt Hay says that a long-term focus on chef training has left the company well-placed to overcome recruitment challenges facing the catering industry. 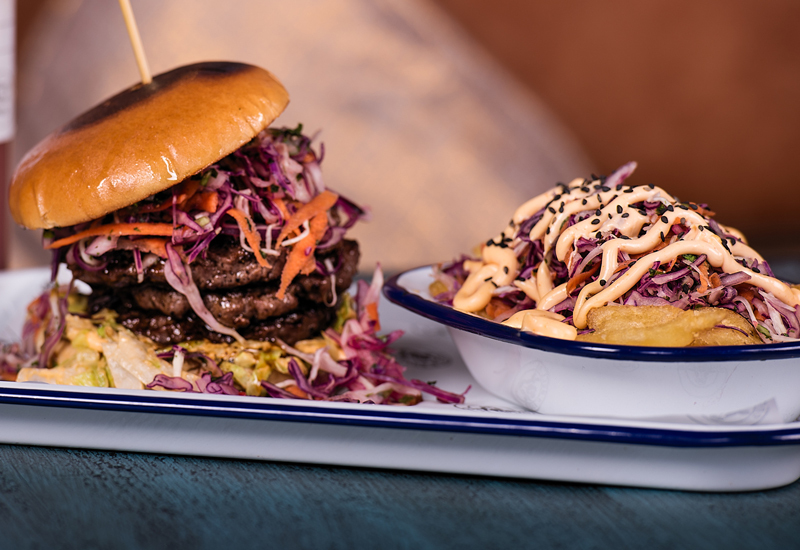 BaxterStorey is a firm believer that menu development should come from location and that chefs should have the freedom to innovate and try new ideas. This grass roots approach is augmented by a development team that is out in the market all the time exploring new trends and concepts. Hay acknowledges that they are in a constant battle with the high street but admits the volatility of that market means it is almost impossible to come up with the next big thing before it goes mainstream. Ultimately, he says, it comes down to price point. 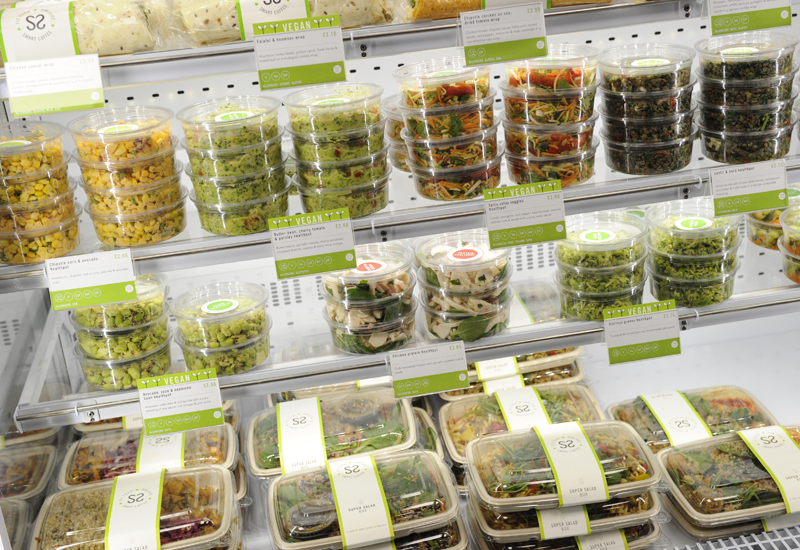 BaxterStorey continues to set the standard in many areas of food, particularly healthy eating. 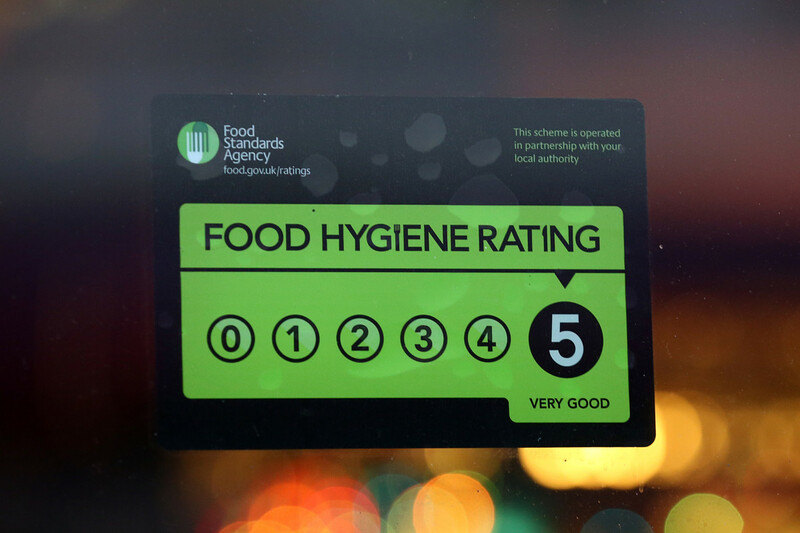 The company’s Healthy Me initiative has won awards for encouraging food businesses to provide more nutritious dining options to customers. “Healthy Me is all about being more aware of what’s in your diet, so reducing salts, sugar and fats, but part of that also is that we are heading towards lots of recipes that are calorie-counted and all the nutrition is worked out. We now have about 50 recipes that go into our business and that is updated twice a year,” reveals Hay. From a menu development and supply chain point of view, BaxterStorey remains highly decentralised. It has 1,400 suppliers on its books, providing its chefs and buyers with a unique opportunity to source locally and independently. If you take London, for example, it procures cheese that is made in Bermondsey, milk from Kent and vegetables that come from farms within a 50-mile radius. 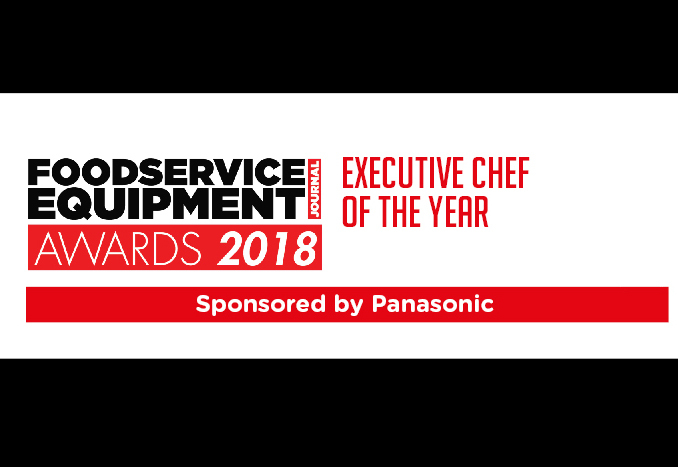 Innovation, whether through ingredients selection, equipment choice or new concepts, will be key to giving the high street a run for its money and enhancing its reputation as a caterer that genuinely cares. In a bid to create more bespoke training opportunities for its baristas, BaxterStorey has launched a dedicated training centre in Chancery Lane, London. The space includes eight functioning stations for teaching, a range of hand-built espresso machines, brewing equipment and a reverse osmosis water-filtration system. Its barista training team are all Speciality Coffee Association-qualified trainers who deliver fully certificated training to teams. 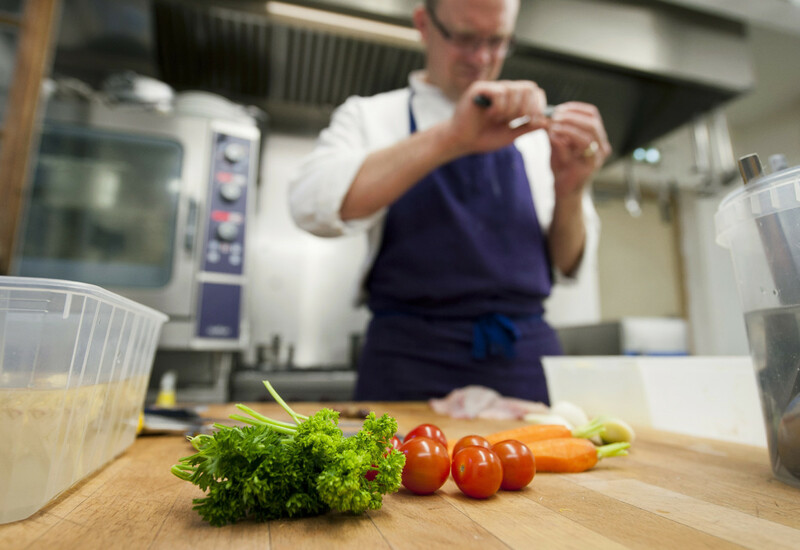 The company also runs a Chef Academy, where practical, hands-on training is supported by a pastoral approach incorporating personal development pathways for confidence building at all levels. The facility has trained 500 chefs since its launch 12 years ago, with chef retention sitting at 72% for those who have attended it in the past five years. Thats a great idea. It all started with Baristabarbar and barista training.